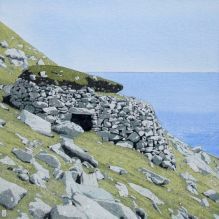 Welcome to St Kilda Art – probably the largest collection in the world of paintings and prints depicting the awe-inspiring landscape of this extraordinary Dual World Heritage Site. 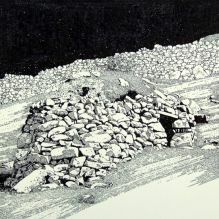 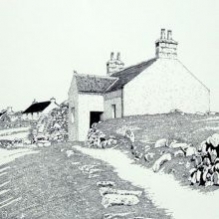 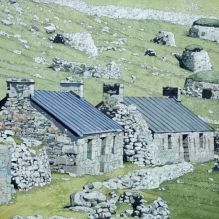 Alisdair and Lesley Wiseman have both been inspired by St Kilda but represent what they see in very different ways. 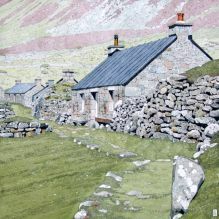 Alisdair captures the intricate detail, with everything in focus, while Lesley paints in a more abstract style that evokes the spirit of this wonderful place. 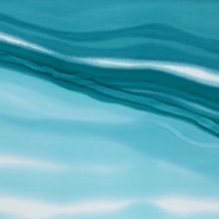 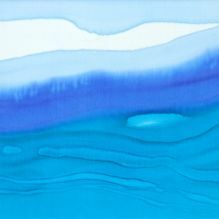 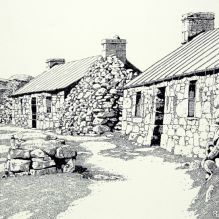 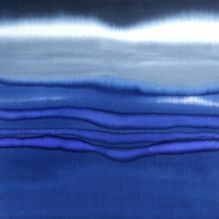 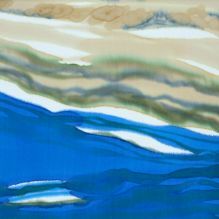 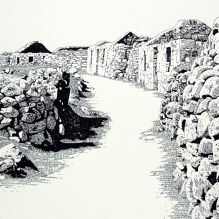 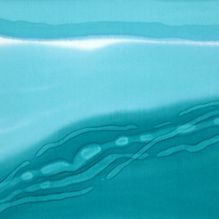 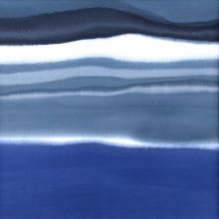 Just click on an image to go through to Hebrides Art where you can make a purchase. 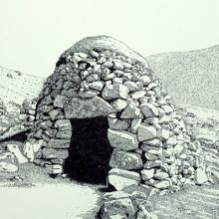 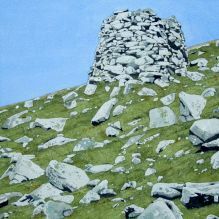 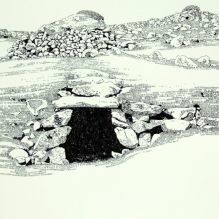 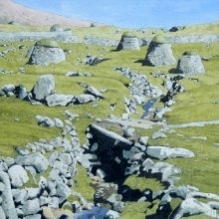 And do get in touch if there is anything you would like to know about St Kilda Art. 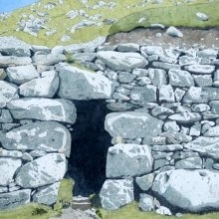 Here are some useful St Kilda links: St Kilda website, Kilda Cruises, Sea Harris, Seatrek, Uist Outdoor Centre, Wikipedia St Kilda entry.